A year has passed. Where did all that time go? I must have done something during these 52 weeks.. Looking at the statistics, we have posted 266 times, had around 7000 views (that’s of course quite small, many bogs have more in an hour) and 1000 visitors. So we must have done a lot. For my 52nd Wineweek, I thought I would mention the most popular posts of the year, as well as my personal favorites. Greetings from Barcelona! It is the day after Cavatast; the sun is shining and people are out and about. 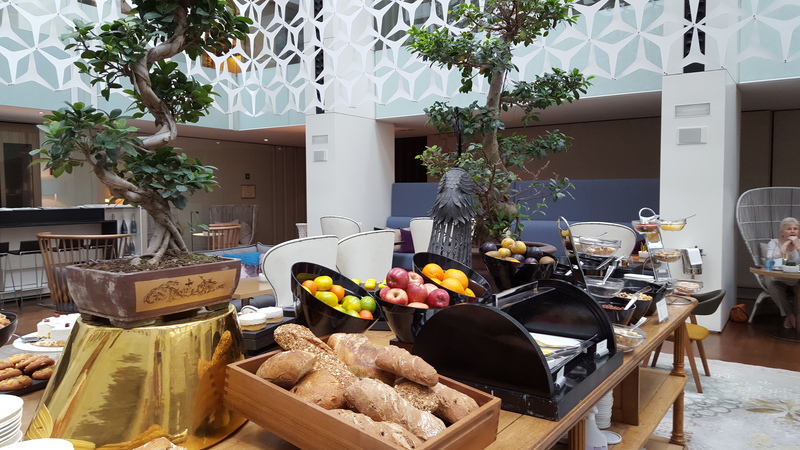 We have just come back from a lovely cava-brunch at the Mandarin Oriental (as if there was not enough cava yesterday). Now a few hours of rest and we will head out for dinner. Eating, drinking and walking around; that is what our (working) holidays are made of. 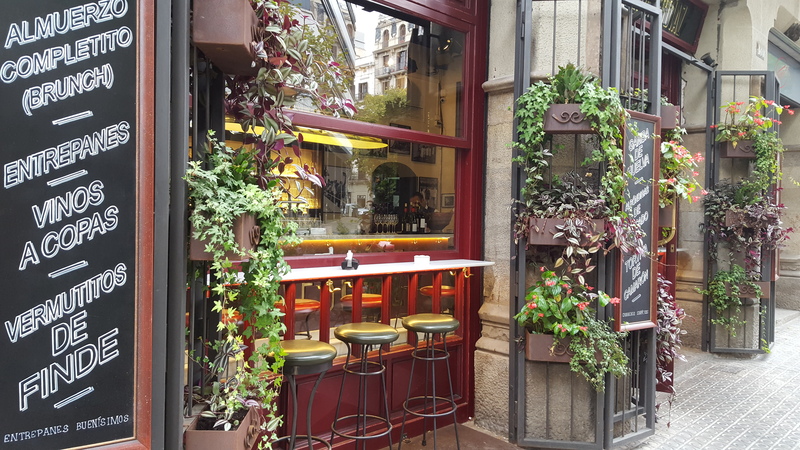 Especially in Barcelona, it is just great to walk around and pop into whatever café or bar that looks nice. There is an abundance of new places to visit. But enough with the chit chat. I am sure you are most interested in reading more about Cavatast. In general I have to say the day was good. We visited the stands of many new and exciting producers as well as mingled with a cava-loving crowd. Everyone was in a festive mood clinking glasses and sipping ice cold cava. A group of swedes even bursted into song in the middle of the street giving a good show the surrounding crowd. 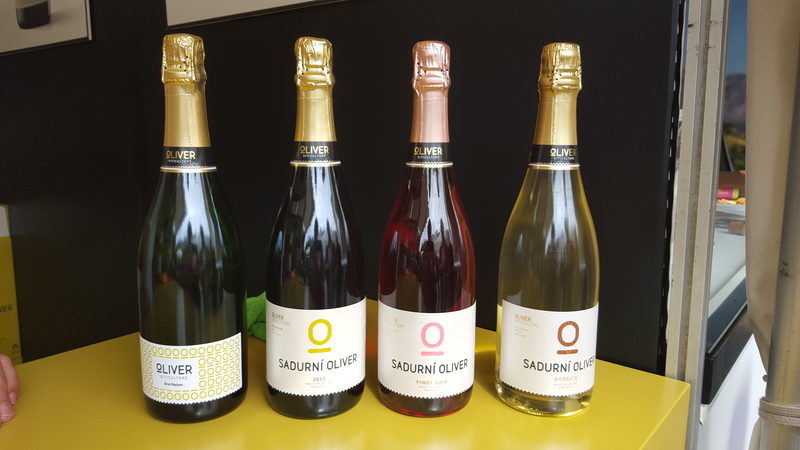 In the small town of Sant Sadurni d’Anoia, cava brings both locals and tourists close together. You don’t even need to speak the same language, a small nod and a raise of your glass is enough. 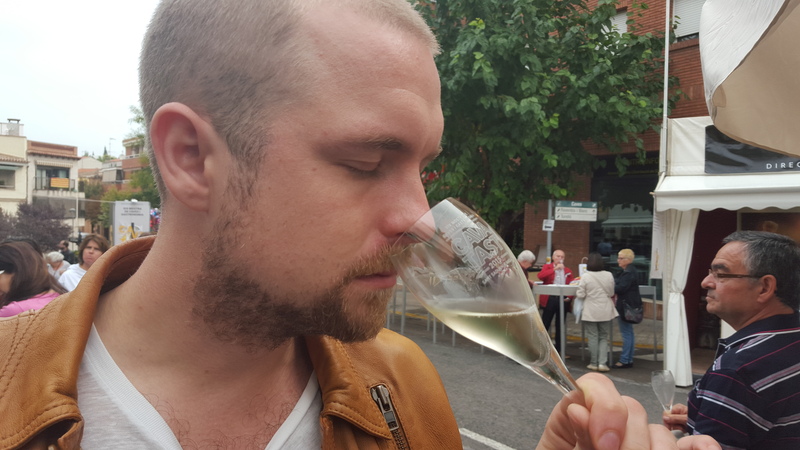 Having experienced the festival last year, we knew roughly how many producers and cavas we could seriously try out before getting too tired (and drunk). To be honest, it is not that many. The tongue also gets numb after too much bubbly. 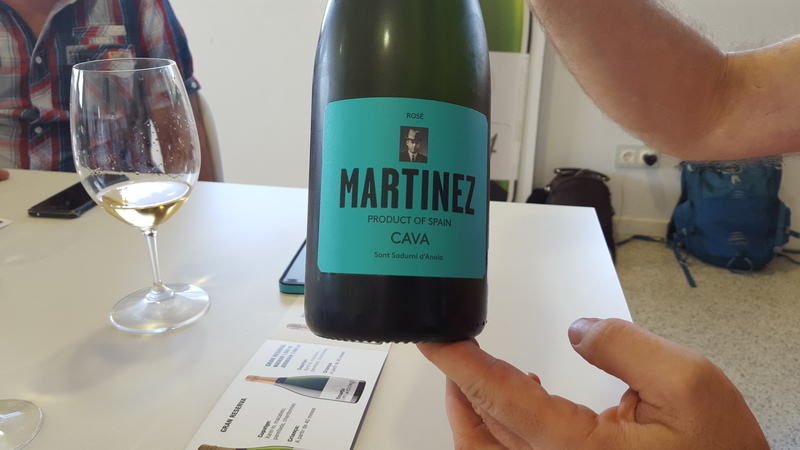 We made it up to ten producers and around twenty cavas; after which we felt that it was time to start heading back to Barcelona. We visited: Berta, Mestres “vins de cava”, Jaume Giro I Giro, Fonpinet, Llopart, Juve y Camps, Oliver Viticultros, Muscandia, Eudald Massana Noya and Alsina Sarda. 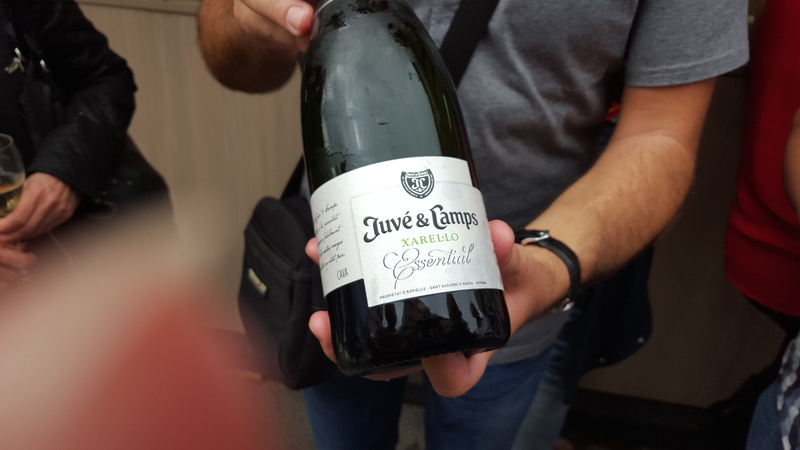 Perhaps the biggest surprise of all was Juve y Camps, that we have labelled as one of these major houses (with mass production and a lot of sugar added to the cava). We had a chance to meet some people from the company as well as have a taste of their range. Their new product, a 100% Xarello cava was perhaps the best of the whole day. 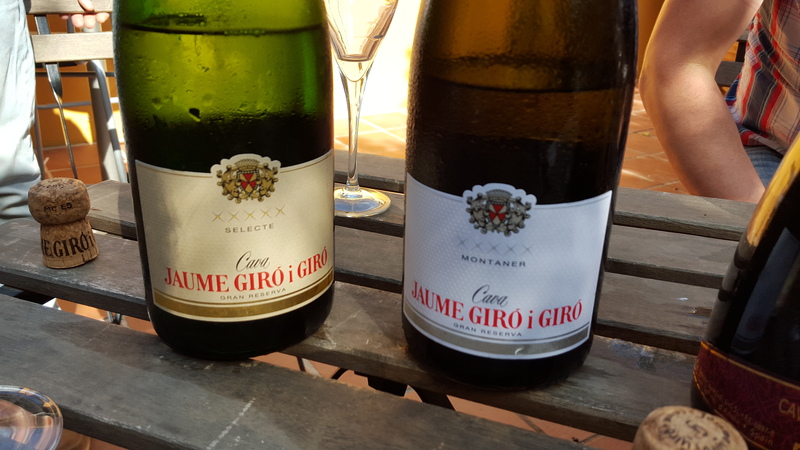 You might recall, I have been writing about my interest in Xarello before (post here); I am definitely a fan of the local grape variety. 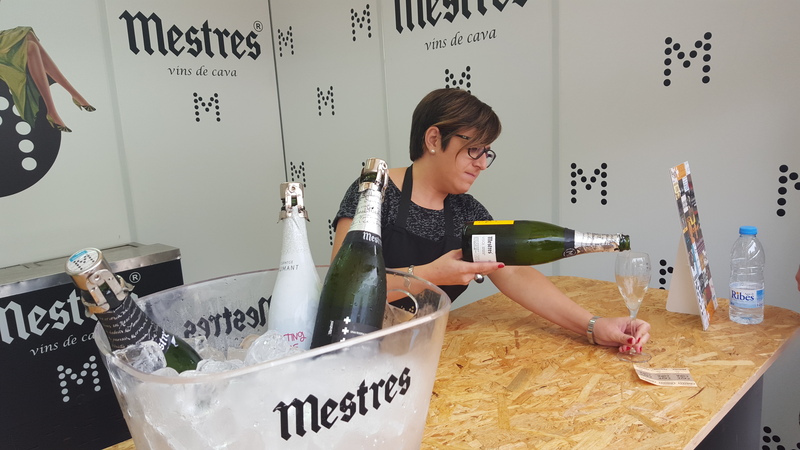 Other positive experiences were at Mestres (their Visol 2007), Muscandia (the Rose and Gran Reserva) and Oliver Viticultros (Barrica). We are also hoping to be able to go and visit Jaume Giro i Giro next week as they had some very impressive Gran Reservas in their range. We also visited the Cavatast boutique. Amazing selection and prices. We were able to contain ourselves and bought only seven bottles. Some cavas were so cheap, that we just bought a bottle based on the description. Fonpinets Gran Reserva (aged 48months) was less than 5€ a pop. I can invest a fiver into trying something new, and even better if it is good. At least based on our taster of their ecological Brut Nature, they know what they are doing. Food this year was also better: meat cones, cakes and pastries as well as some better quality tapas. A local chocolatier also had a stand celebrating the towns trademark bubbly with some chocolate bottles and other small snacks. I am actually hoping for the festival to take a more gastronomical direction. That was it for this weeks recap. The coming week we will be going back to Sant Sadurni for a few days. We will be visiting Torello, Rimarts as well as Peret Fuster. Hopefully also some other new acquaintances if we are able to set up meeting at this short of a notice. I think in Spain they are pretty relaxed and flexible and have no problem doing stuff at a moments notice (if they feel like it). Now to get ready for dinner and some more wine. Have a great week you all!